The eKapija investment team has recently done an analysis and formed a ranking listof investments and investment ideas that attracted the greatest attention ofeKapija users in 2015. The results are very interesting, some are expected, butthere is a plenty of surprises, which is why we have decided to share thisinformation with you. We are presenting the mostinteresting projects in TOURISM, ENTERTAINMENT AND RECRETAION. During the previous year, Belgradewas the most interesting for investors. Big brands such as "Marriott", "Hilton","Kempinsky" and "Intercontinental", arrived to the capitalwith an intention to take a piece of market cookie. 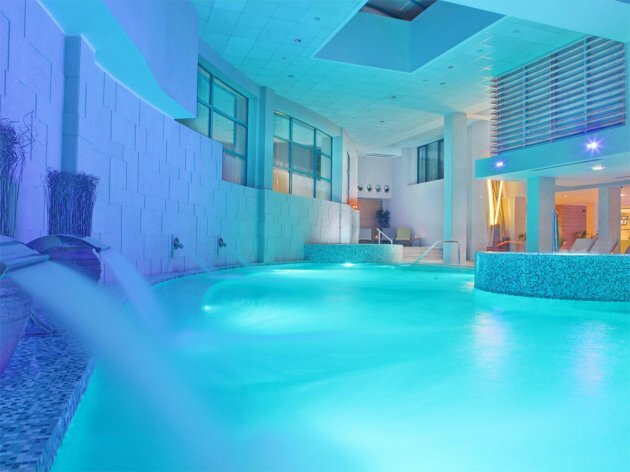 Belgrade is followed byZlatibor where one of the biggest hotels in Serbia is under construction, grandiosespa center was opened and construction of ski infrastructure has beenannounced. Let’s start. Although many announcementsfollowed, , Zlatibor should this year finally get the biggest hotel for capacity.The project is the first ranked atour list. The newest member of A hoteli is Tornik, which will have 360 rooms and suites. As Miroljub Aleksic, owner of Alco Grupa said for eKapijawithin which, A hoteli operate, a hotel will comprise a congress complex on 2.250m2. Rotation restaurant from which a nice panorama view over Zlatibor will beavailable will definitely be one of the news. Opening will be done in stages. In retrospective 2014, it was mostcommonly mentioned and read about. Now, the Belgrade hotel Radisson Blu Old Mill is vice champion. At the same time, there was a news it receivedBooking.com - "Guest Review Award" acknowledgment. Radisson is the first-rankedin providing the best experience for guests and has a grade 9,1. This authentichotel won Booking.com community with its extraordinary design, extraordinary serviceand unique OMB Larder + Loungerestaurant and bar. 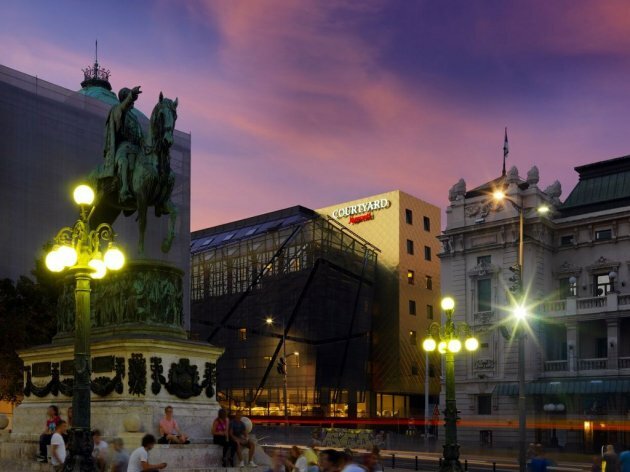 The third-ranked is Courtyard Marriott - Belgrade City Center, opened October 17, last year in line with standards of thefamous hotel operator, Marriott International which manages 4.200 hotelsworldwide. It is an investment of EUR 30 m and the investor is PSP-Farman whichopened more than 100 new vacancies with the hotel constriction. Theconstruction ended in record period of 14 months. It is followed by another world name.Grandiose Hilton is coming to Serbia withthe hotel which will have more than 250 suites and rooms. As eKapija previouslyreported, the investor, Belgrade-based KMKM, is ready to pour EUR 35-40 m in thefacility. Mona and Mona Hotel Management (MHM) opened a new wellness center within Zlatibor Mona Hotel in May, in which EUR 600.000 was invested. This project in Zlatibor is the fifth-ranked at our list. Theentire complex got greater beach area as well as modern dressing rooms and hasa new name - - Inspirium. Construction of gondola at Mount Zlatibor has been thoroughly discussed, more for the permit than the project. Gondola,whose construction seven years as of the announcement, started in August isnine kilometers long and will connect a tourist settlement Zlatibor and thehighest peak of this mountain - Tornik. With one inter-station, gondola willhave 55 passenger cabins with ten places. Equipment totaling almost EUR 10 m waspurchased with the funds of the Cajetina municipality from French company Pomagalski. The seventh-ranked is the construction of a high category hotel Kempinsky. The project with two towers, with a numberof floors as a part of residential and office complex should be built in Block11 in Zemun. The eight ranked is Zlatarmountain which in the last week of December became righer in another hotel, Zlatarski biseri. Ninth position went to announced investment in Indjija and construction of an aqua park totaling EUR 40 m. As stated at the website of BlackOakcompany, outdoor part of aqua park will extend to 100.000 m2, while indoor willextend on 10.000 m2. The tenth-ranked is the arrival of "Intercontinental"hotel group which will, with its brand, Crowne Plaza, after Belgrade, reachNovi Sad as well. . As InterContinental hotel groupannounced (IHG). 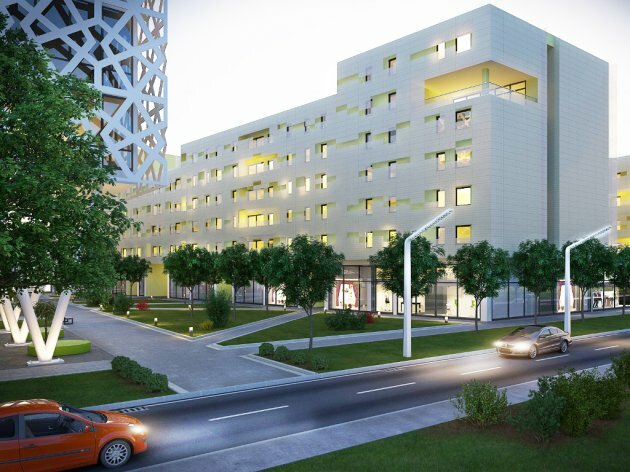 Novi Sad-based CrownePlaza will have 144 rooms and the opening is planned for 2016. Position 11to 15 of our ranking list comprises: hotel in Leskovac which Delta Real estate is building, the story about the Constantine The Great Beograd hotel, and more popular Envoy Beograd hotel. 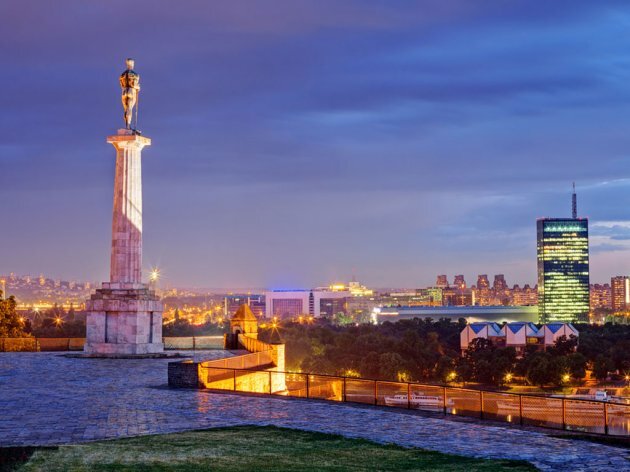 The news that Belgrade Waterfront is getting W Belgrade hotel and BW Residences suites, was interesting as well as Delta will open InterContinental in NoviBeograd. At position 16, there is opening of Holiday InnExpress Beograd hotel, while17th position goes to the story of Despot’s town , as the project in Belgrade is called which is still in theconsideration stage of one part of the Government. 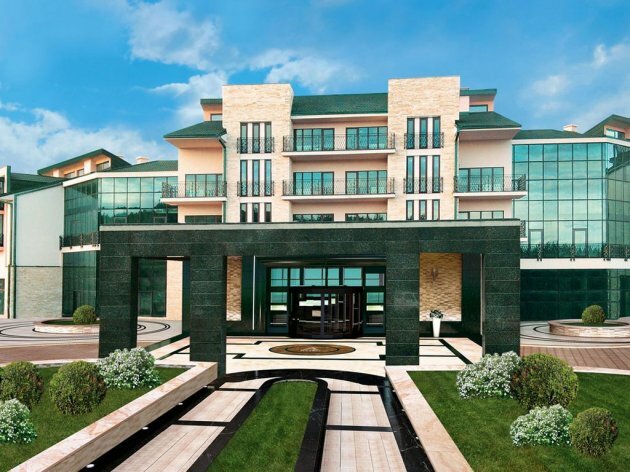 The attention of eKapija readers was alsoattracted by the wish of Kuwait AlghanimNational to build a spa resort in Becej totaling 120 m. Orient Villa Beograd Hotel brought the spirit of orient to the capital and deserved the 20th place. Take a look at the entire list ofinvestments in TOURISM, ENTERTAINMENT AND RECREATION and compare to what extent it matches yourthoughts, estimations and grades. And, one more thing,have you seen which projects attracted most of your attention in HEALTH CARE, ENERGY and TRANSPORTATION?